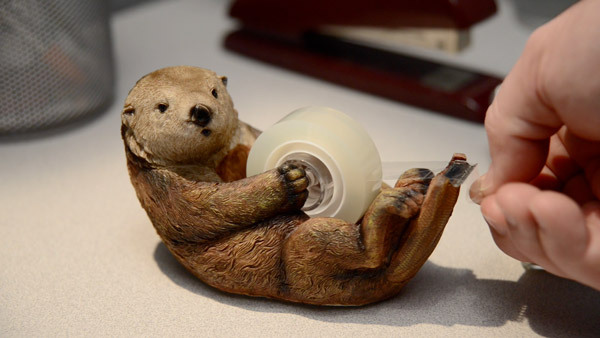 Otter Tape Dispenser: Nature’s most playful animal on your desk! Reaching for tape when you’re busy at work might not seem like the most exciting part of the day, but when an adorable animal is the one assisting you, it might just bring a smile to your face. The Otter Tape Dispenser does just that by making small tasks a lot more enjoyable. In place of where a delicious clam might be, the Otter Tape Dispenser instead holds that clear sticky stuff you need for envelopes, papers and quick fixes. The adorable Otter Tape Dispenser doles out the sticky stuff with a small, plastic tape roll holder that fits between its cute little paws. The end of its tail has a serrated metal edge that easily cuts each piece of tape where you need it. 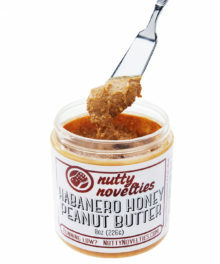 When the tape runs out, simply substitute in a new roll and keep working. The otter will supervise. 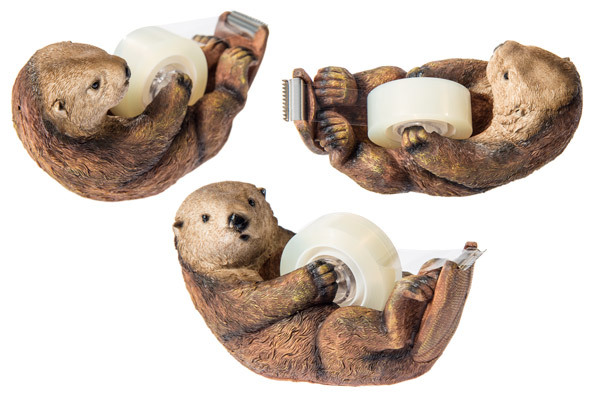 Whether you’re a nature lover or just want a furry friend, the Otter Tape Dispenser will bring a little levity to your day. 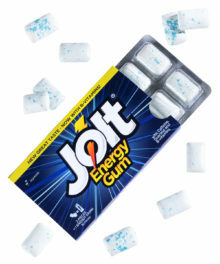 Question: What type of tape does it hold? 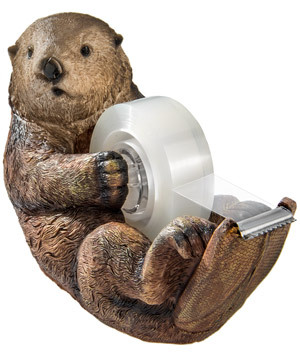 Answer: The Otter Tape Dispenser is designed for 3/4” width scotch tape. 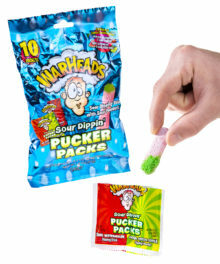 Question: Does it come with tape? 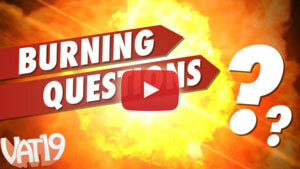 Answer: Tape is not included. Question: Does the otter have a name? Answer: The otter comes with the nickname Otto. As with any animal you adopt, you may change the name to suit its personality.